Shining guardian is real and in the dungeon? Shining guardian can be collected in the dungeon, yes. I raided a couple of times, as proof of concept. Then I heard that you can’t post it in spar lines, and that it doesn’t have a health bar in the dungeon. So if you have shining guardian you don’t need torches right??? So I unlocked the little light guy, but I cannot use him in anything besides dungeon, is this correct? 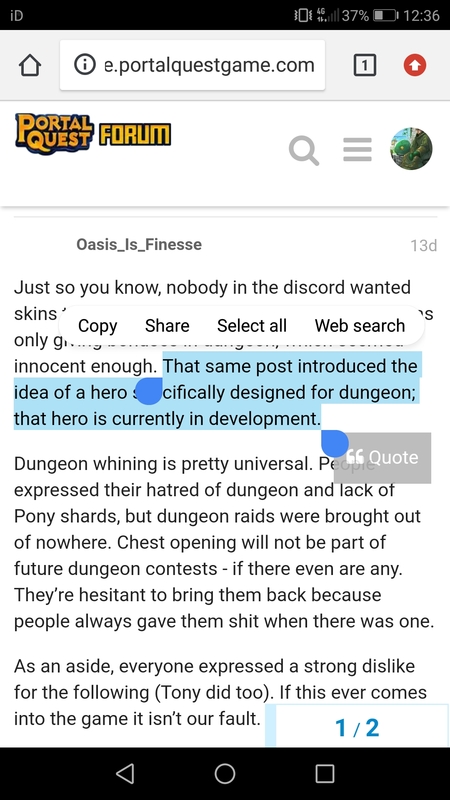 EDIT: This is indeed the dungeon hero.